The Sassy Onion Grill was the Business Excellence Award winner in 2017! Every business has a unique story that represents a page in the history of our Chamber and the region’s success. 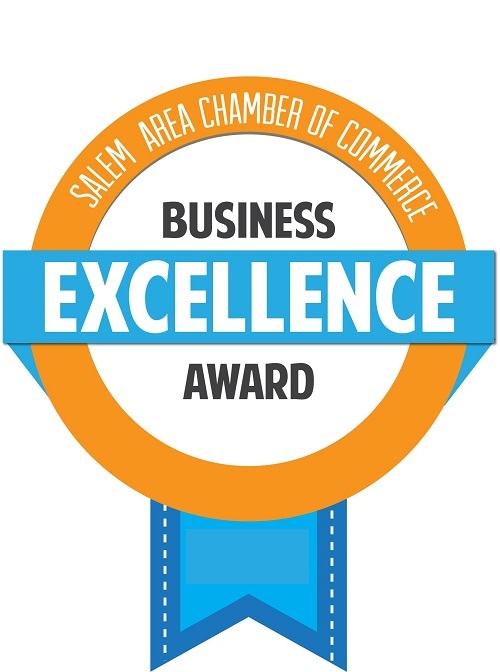 Each year the Salem Area Chamber of Commerce recognizes one member business for outstanding achievements and that has demonstrated a passion for excellence and the advancement of business leadership. The recipient of this award makes a positive impact on our community and strives for making a better tomorrow for Salem. 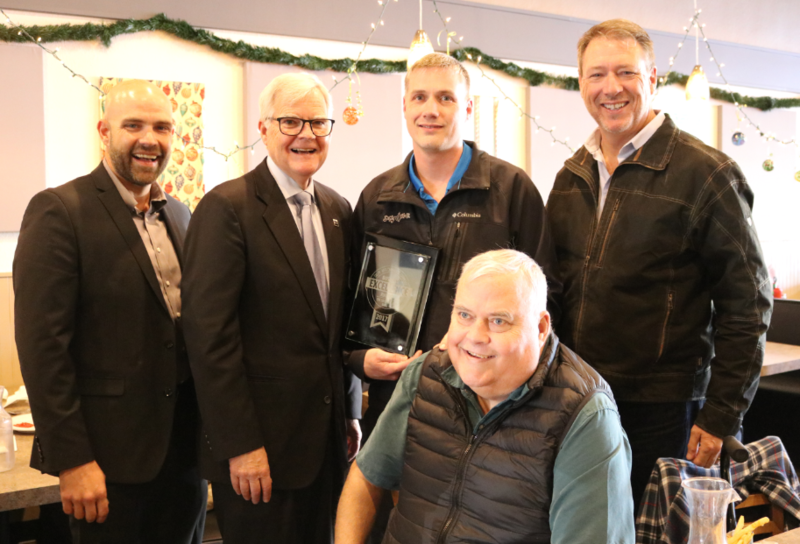 See past Business of the Year recipients. Nominations for the 2017 Business Excellence Award will close on October 1, 2017 at 5:00 p.m. The award will be announced November 2017 LIVE from our Facebook page. Please use our online nomination form to submit nominations reflecting business achievements over the past year. Please include a short statement (1 to 2 paragraphs) about why you are nominating this business. We ask that you identify specific, recent achievements, as evidenced by at least two or more of the following considerations listed below. Achievements in more categories will result in stronger consideration. Nominations are reviewed and given consideration of the award for three years; they are reviewed each calendar year. The initial round of applicants are reviewed by a nomination committee made up of industry leaders representing a variety of service industries. The top three nominees will be identified by the nomination committee and provided to the Salem Area Chamber of Commerce Board of Directors. The recipient for the annual award is selected by the volunteer Board of Directors. Must be a member in good standing with the Salem Area Chamber of Commerce and in operation for at least 3 years. Businesses that have an employee serving on the Salem Area Chamber of Commerce Board of Directors will not be eligible for consideration.